How Many Cameras are there on my phone? Rear Camera - The rear camera is the primary camera mounted on the back of the phone. You use rear camera to take pictures or videos of other objects. Front Camera - The front camera is the secondary camera mounted on the front of the phone. You use front camera to take pictures or videos of yourself. But some phones have 3 cameras: Rear dual cameras and Front camera. 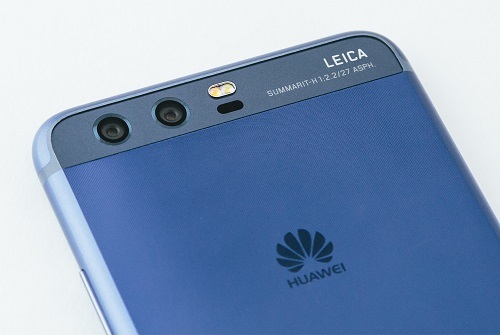 The rear dual cameras will improve qualities of pictures and video recordings.